Thank you to everyone who participated in our little book club. We sure had fun and hope you did too. 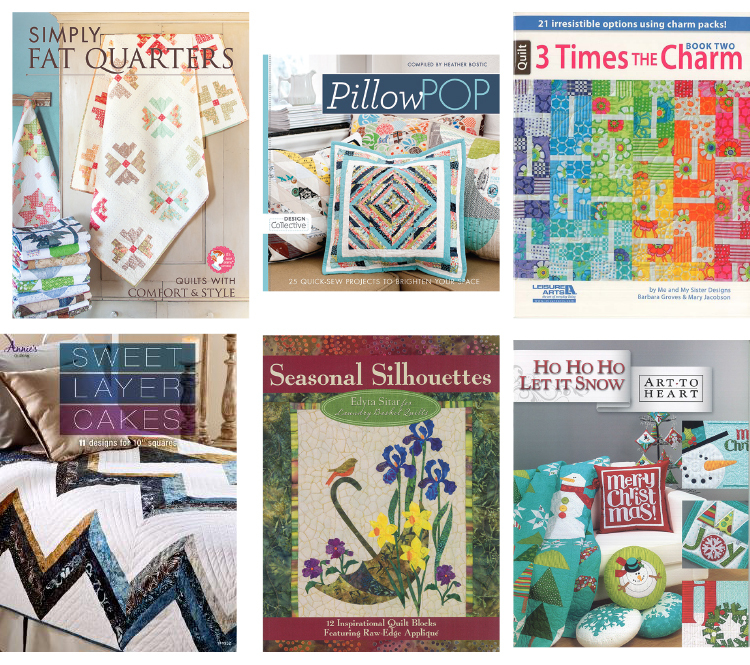 who has WON all 6 of these great quilting books! We have emailed you with instructions on how to claim your prize. Oh wow……that was fun looking & reading all the blogs! I am now a follower of your blog. I have my long Christmas list made out of all the books I feel I really really need! My family loves it when I give them a list. It’s a win-win. Thank you for this fun blog hop. And thanks for the chance to win some fabulous books. By Sarah CastanedaIn UncategorizedTagged Book Lover's Day, books1 Comment on Book Lover’s Day WINNER! 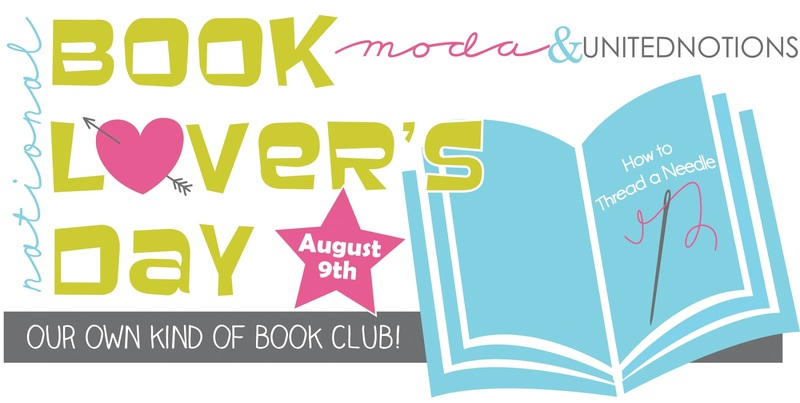 Previous Previous post: Book Lover’s Day, Hooray!